The top rated plus seller quickndone on eBay (100% positive ratings) is selling the gray market Nikon D750 Body for $1,099 with 1-Year Seller Warranty. 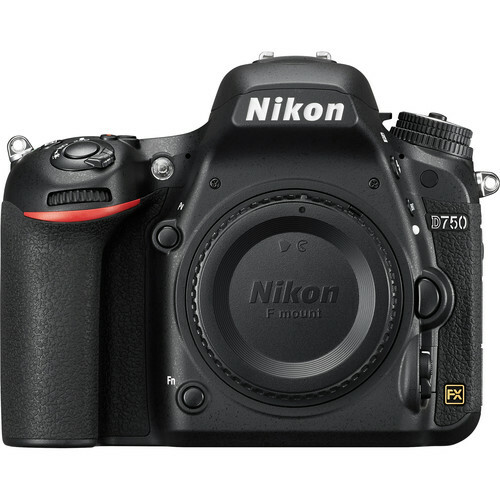 This is currently lowest price online for Nikon D750. The regular price of Nikon D750 is $1,696.95 at Amazon, B&H, Adorama. If you are comfortable with this imported (grey market) model, you can save $597. Nikon D750: $1,696.95 at Amazon, B&H, Adorama.